Nietzsche, the so-called herald of the 'philosophy of the future', nevertheless dealt with the past on nearly every page of his writing. Not only was he concerned with how past values, cultural practices and institutions influence the present - he was plainly aware that any attempt to understand that influence encounters many meta-historical problems. 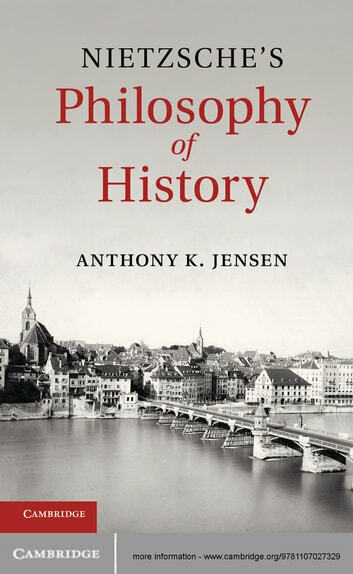 This comprehensive and lucid exposition of the development of Nietzsche's philosophy of history explores how Nietzsche thought about history and historiography throughout his life and how it affected his most fundamental ideas. Discussion of the whole span of Nietzsche's writings, from his earliest publications as a classical philologist to his later genealogical and autobiographical projects, is interwoven with careful analysis of his own forms of writing history, the nineteenth-century paradigms which he critiqued, and the twentieth-century views which he anticipated. 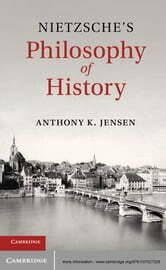 The book will be of much interest to scholars of Nietzsche and of nineteenth-century philosophy.